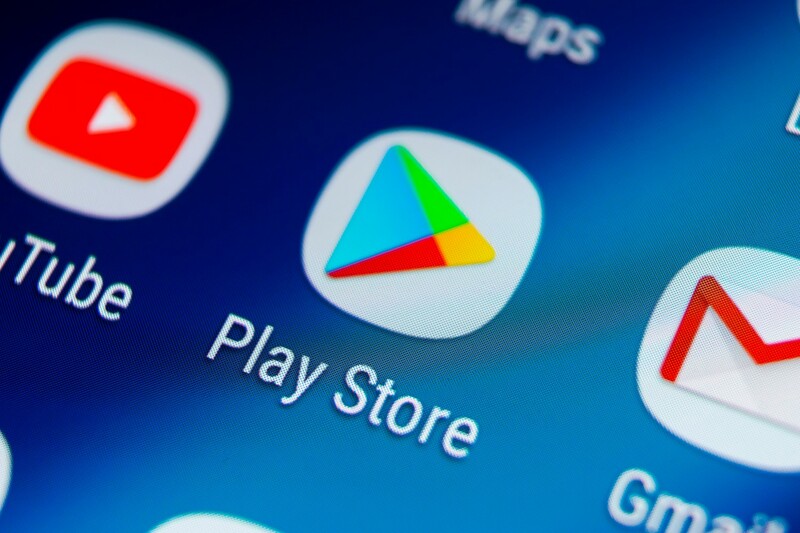 A form of malware that replaces victims’ cryptocurrency wallet addresses has been discovered for the first time in an app on Google Play Store. Security firm ESET published a blog post on Friday, saying that the malware, known as a “clipper,” intercepts the content of the clipboard and, if it finds the addresses of online cryptocurrency wallets, can replace them with addresses owned by the attacker. The malware-laden app, discovered by ESET, impersonates a service called MetaMask that provides access to ethereum decentralized applications, or dapps. The malware’s main purpose is to steal MetaMask users’ credentials and private keys to be able to access their ethereum funds. However, it can also intercept bitcoin (BTC) and ethereum (ETH) wallet address copied to the clipboard. MetaMask does not currently offer an app product for mobile devices. The app was removed from the Play Store after ESET reported it to Google’s security team. This isn’t MetaMask’s first issue with Google. Back in July, the firm’s browser extension was erroneously removed from Google’s Chrome Web Store for about five hours before being restored. To stay safe from such mobile malware, ESET advised users to keep devices updated and double-check every step in all crypto transactions, including wallet addresses copied on a clipboard. Earlier this month, another form of malware was discovered by cybersecurity firm Palo Alto Networks that steals browser cookies and other information on victims’ Apple Mac computers to steal cryptocurrencies.